Just when you’re feeling the holiday spirit and want to give from you heart to help those in need, many questions come up in your mind. “Where is my money going?” “Who needs it the most?” “Will my small donation make a difference?” “Is this the right time of year to give?” Here are some recent facts that will help you with these questions and links to sites with even more information. The average person makes 24% of their annual donations between Thanksgiving and New Year’s, according to research from the Center on Philanthropy. 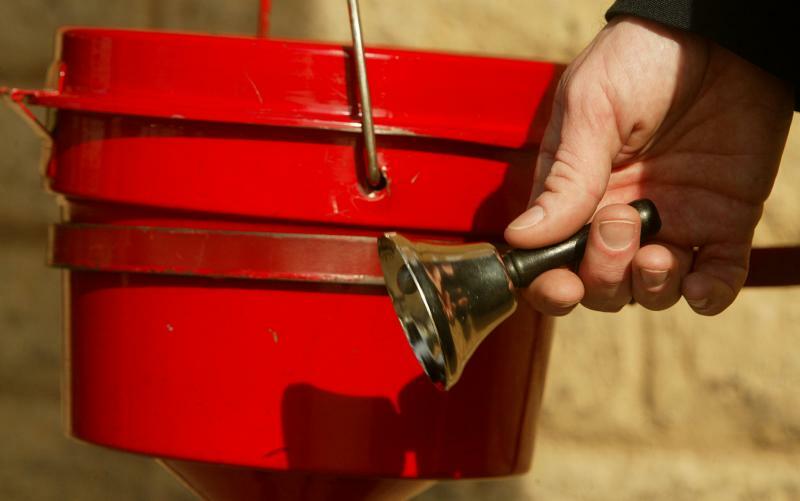 Donations to the nation’s 400 biggest charities increased 3.5% in 2010. However, looking only at those charities that primarily depend on cash gifts, giving was virtually flat (up just 0.2%). And the modest increases do not make up for the 11% decline in 2009. Even with the recent economic decline, over 50% of the organizations evaluated have increased their programs and services while also increasing their primary revenue. In most developing countries, public school is not free. The costs of books, uniforms, and teachers’ salaries are borne by the students’ families. A pledge of $75 a month can provide a young woman with a full year’s room, board, fees, books, supplies and uniform, giving her an education she would otherwise not receive. Retailers took in over $45 billion in sales during the four-day weekend surrounding Black Friday, 2010. Arts charities took in $13.28 billion in contributions for the entire year of 2010. Charitable giving by America’s biggest companies is not expected to increase in 2011. Contributions are deductible in the year made. Thus, donations charged to a credit card before the end of 2011 count for 2011. This is true even if the credit card bill isn’t paid until 2012. Also, checks count for 2011 as long as they are mailed in 2011 and clear, shortly thereafter. One in eight people worldwide do not have access to safe drinking water. Unsafe water and lack of basic sanitation kill more people annually that all forms of violence (including war). Just $20 can provide clean water for one person for 20 years. Hunger and homelessness are among the most pressing issues faced by US cities. According to the Census Bureau, the nation’s poverty rate rose to 15.1% in 2010, its highest level since 1993. In 2009, 14.3% of people in America were living in poverty. About 46.2 million people are now considered in poverty, 2.6 million more than last year. For just $1, food banks can provide 8 meals to men, women and children facing hunger. You must keep a bank record or written communication from a charity including the charity’s name, along with the date and amount of your contribution, in order to deduct a cash contribution. Around 19 billion cards, letters, and packages are delivered between Thanksgiving and Christmas each year. December 15th is the busiest mail day of the year. On that day, the postal service processes 40% more mail than on an average day. 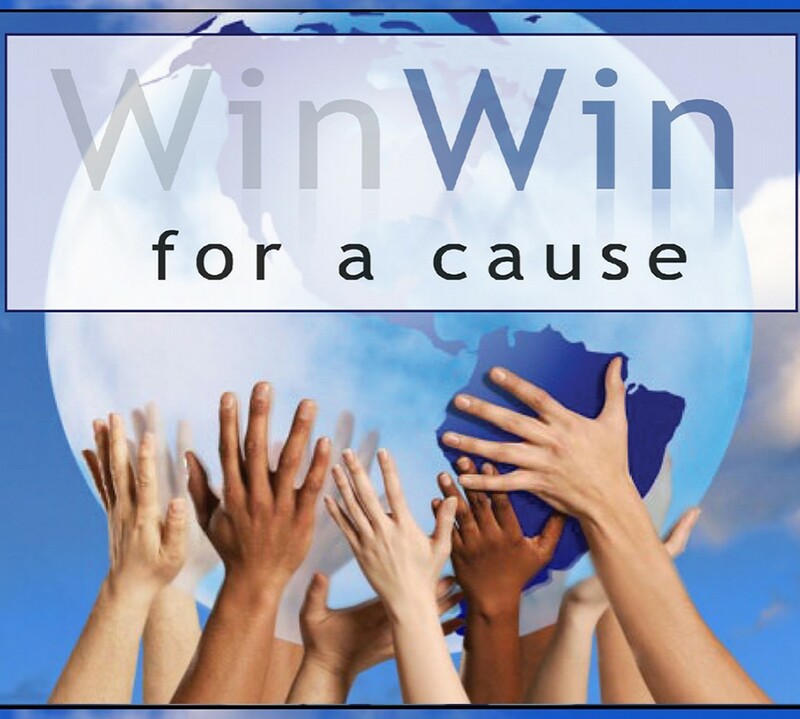 Network for Good reported that the average donation amount is much higher during the Holiday Season: in December 2010, the average gift was $142 versus an average of $91 for the year. Charitable giving has declined by about 1.3% during each of the five most recent national recessions. More than 30% of annual giving via Network for Good’s donation processing system is during December. Giving to charitable organizations rose 2.1% (adjusted for inflation) in 2010; total giving by individuals, foundations, and corporations was $290.89 billion. This comes as welcome news to charitable organizations, which took a hit in 2008 and 2009 in the wake of financial crisis, when charitable giving fell 13%— the largest drop in charitable giving in more than forty years. Here are the deadlines to ensure that your packages arrive to military and State Department post offices overseas by Dec. 25, 2011: Nov. 12 for parcel post mail Nov. 26 for space-available mail Dec. 3 for parcel airlift mail Dec. 10 for priority mail and first-class mail, letters and cards Dec. 17 for express mail military service. *Packages addressed to APO/FPO/DPO AE ZIP 093 have earlier deadlines. Of the 5,500 charities evaluated, the vast majority spend at least 75% of their budgets on the programs and services that they exist to provide, 10% or less on fundraising fees and 15% or less on administrative costs.